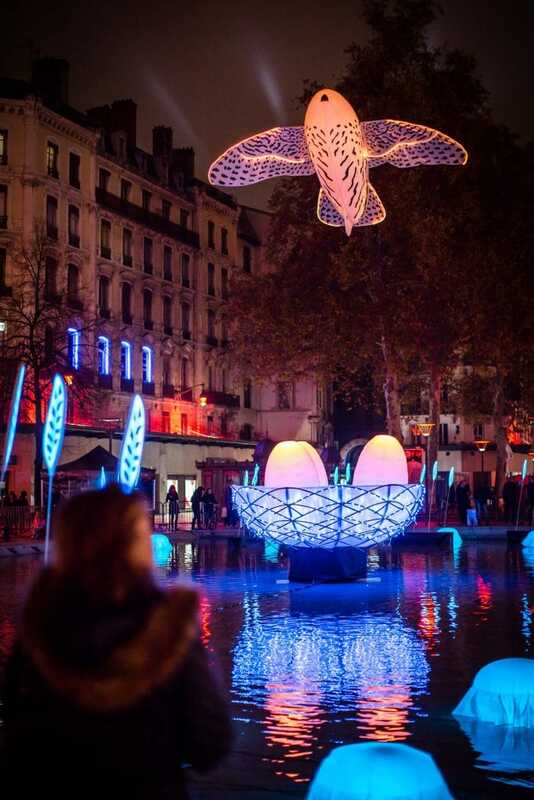 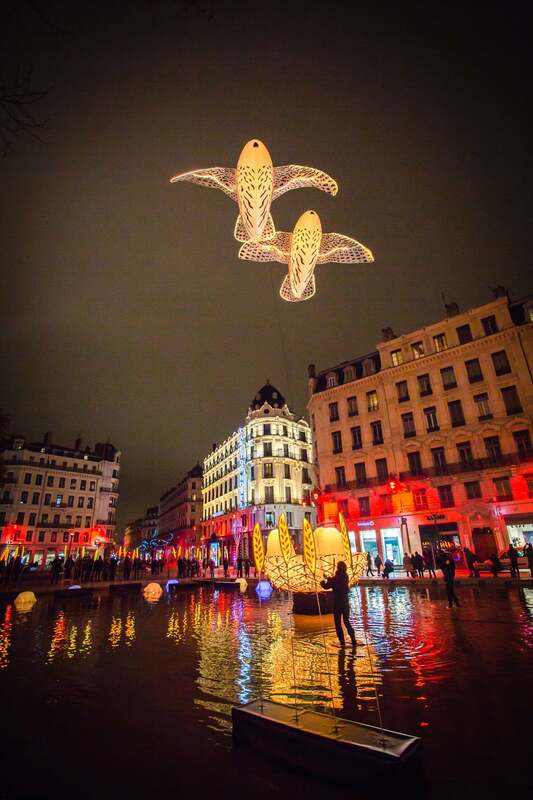 Porté par le Vent new creation “The Pikooks” is selected for the Récylum sustainable light Trophy, which rewards eco-responsible installations during the Festival of Light in Lyon. 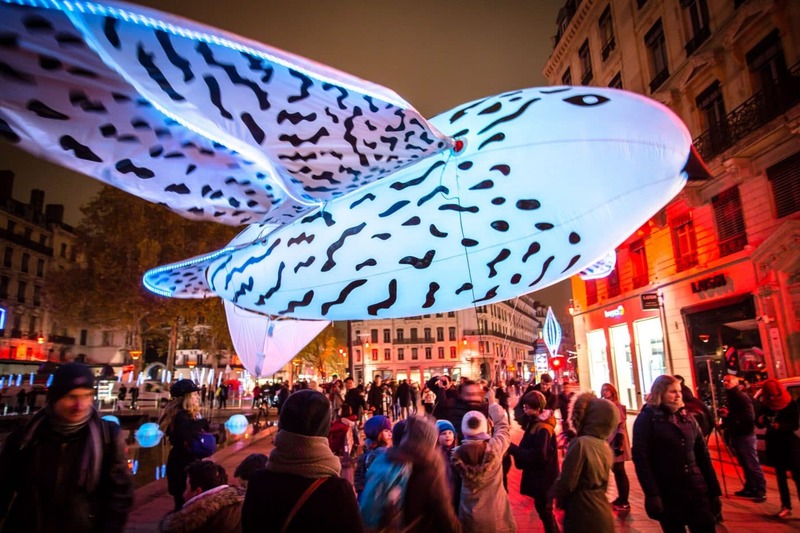 You can vote for us on the link below. 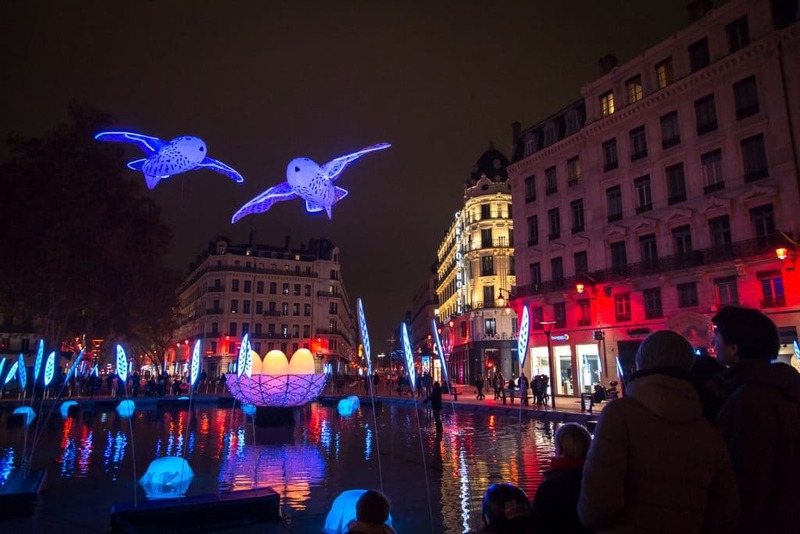 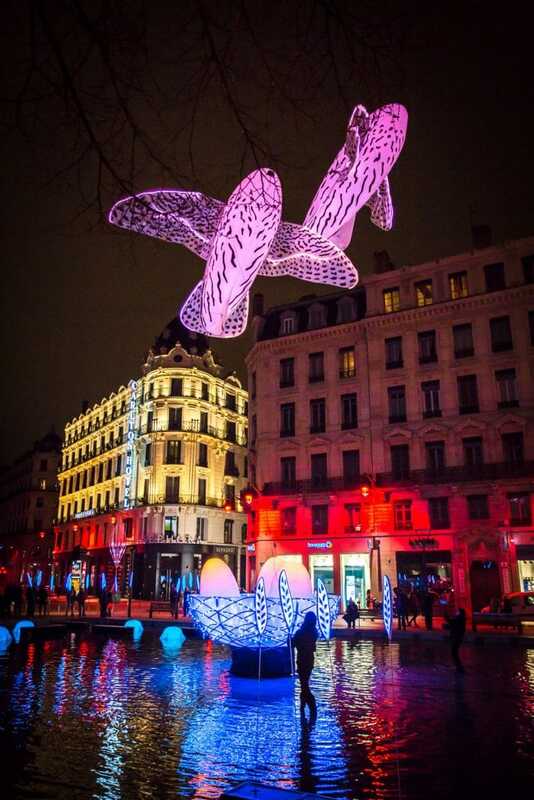 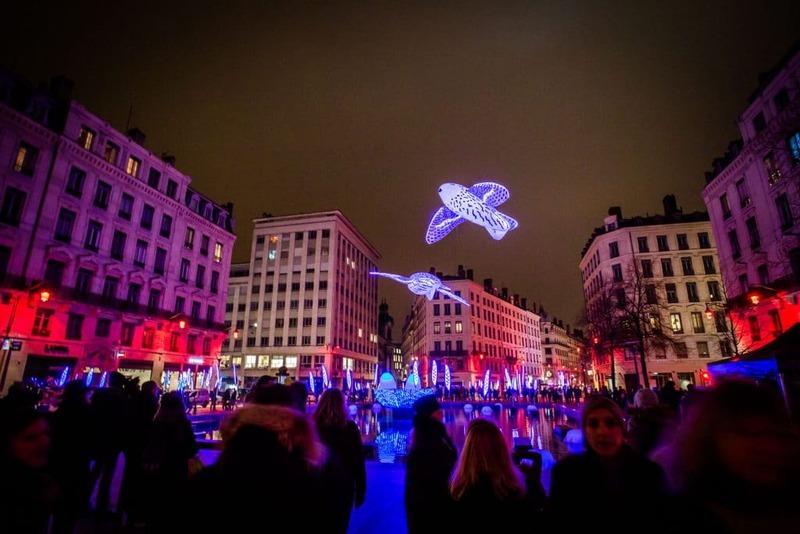 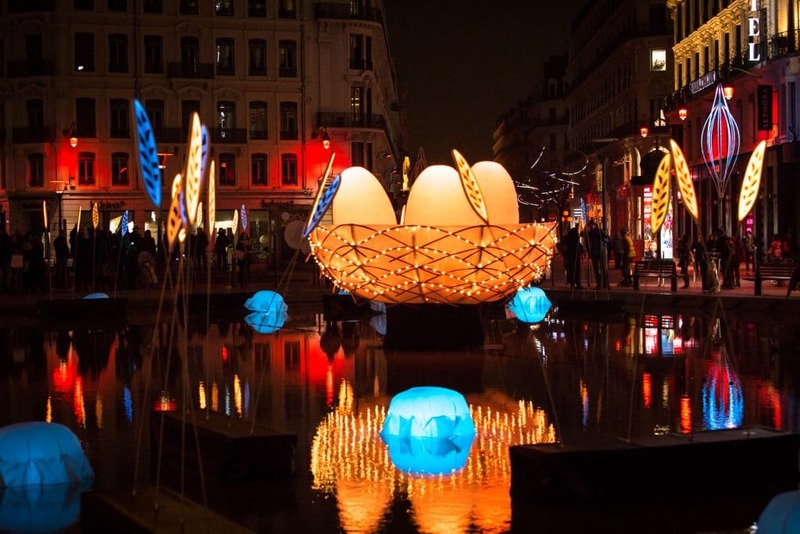 Many thanks for your support and wish you all a great Lyon Festival of Light !